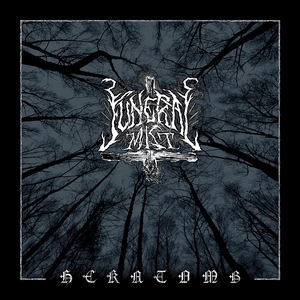 Hekatomb might be Funeral Mist's first album in almost a decade, but it wastes no time plunging right in to the wall-of-blasts style one would expect of the band. Hekatomb show the group are still in top form despite their previous lack of activity. Album pummels. Best black metal album of the year for me. By far.